Baunat is a very good address! Very good service and a great price/quality relationship. 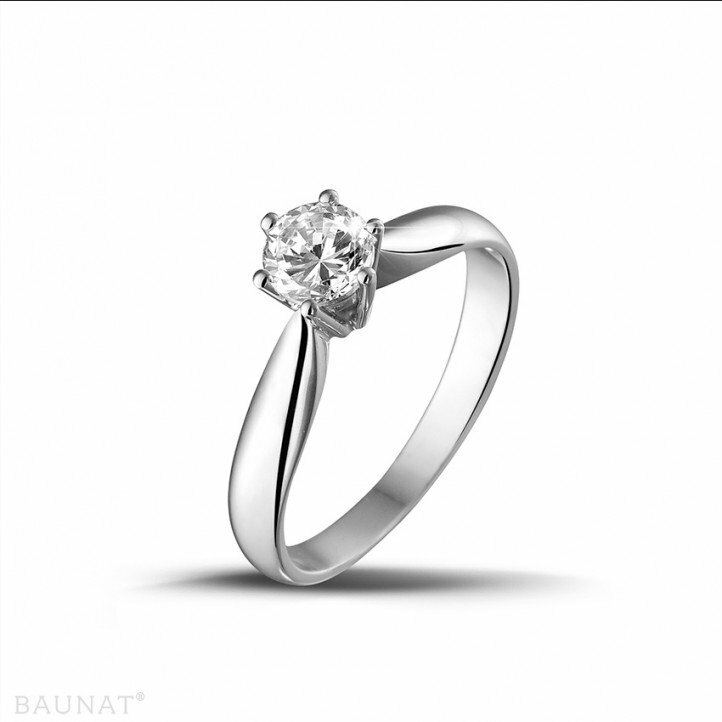 We visited Baunat directly in Antwerp and were shown the collection of samples on-site. The visit ended with the purchase of a 0.50 ct diamond ring, which we then received 10 days later, as promised. This company has kept all its promises: quality of diamond and jewel, delivery date, certification, engraving...this sounds logic and normal, but for me it's the first time it effectively happens that way when ordering online. Doing what they're promising, that's more than enough for me; and that's Baunat! Given that my order needed to reach me in time, I followed the process closely. Baunat kept me well informed whenever I asked for an update, and even when I didn’t. That meant no worries for me! The order arrived on time and in good condition. Baunat’s staff deal professionally with you and with your order. I will certainly order from them again. Did you know that depending on your location, the expectation regarding big engagement rings varies? It may and whichever you prefer, BAUNAT has it all. How do you determine the correct size of a diamond ring? You’re about to surprise her with a diamond ring, or you are planning a marriage proposal, but you don’t know her ring size yet. No need to panic just yet, we will be glad to help you!